Really nice budget chain at 5.99. The snap lock connector means it is fairly easy to remove for cleaning. Anything cheaper is going to look worse & have a realively crummy connector. Is Your Chain 14501 Brompton Compatable? If your Brompton currently has a 3/32 chain then yes. You will have to remove some links to shorten it to the appropriate length. 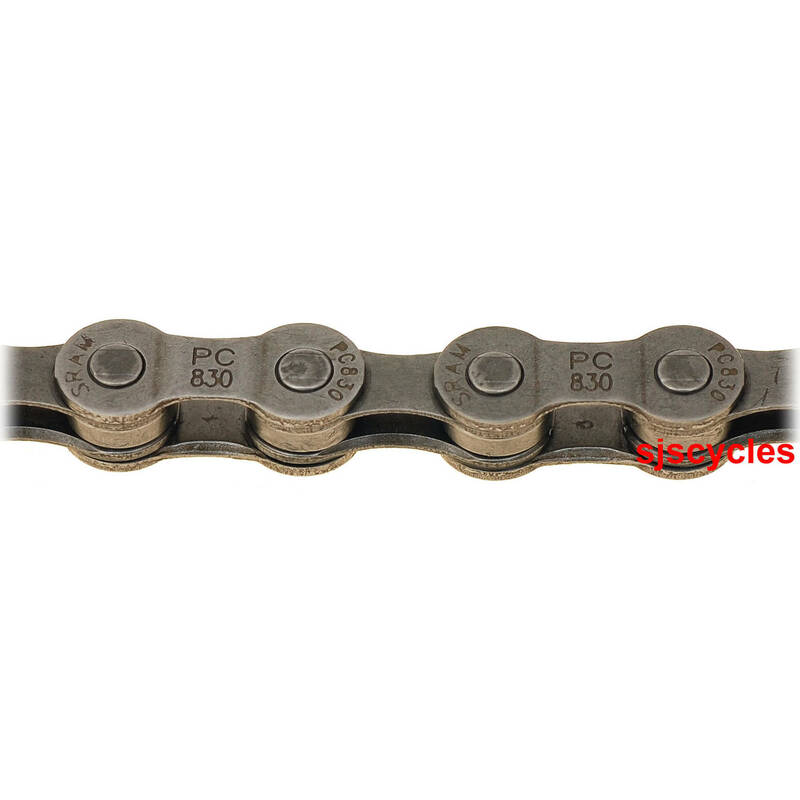 Excuse Me, Is This Chain Suitable For A 2009 Carrera Subway 1, 2009 Bike? Cheers. If not which chain is? Cheers. This chain should be fine for use with your bike. Does It Fit With Sram Brompton Sprocket 13/15T? Yes this chain would fit on a Brompton with Sram 13/15 tooth sprockets. Just make sure you cut it down to the same length as the chain you removed from the bike.